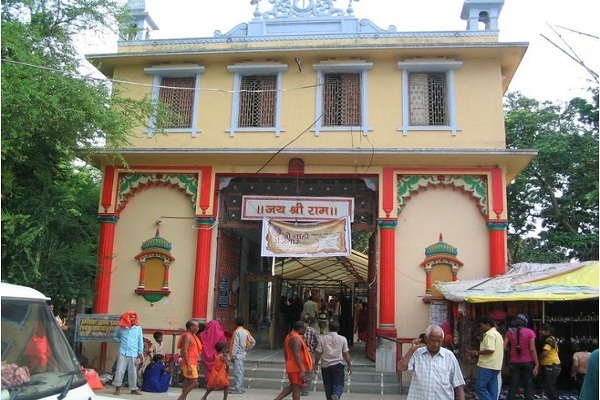 In the holy city of Varanasi, near Banaras Hindu University, the ancient Sankat Mochan Hanuman Mandir stands tall in its full glory. Hanuman, the 11th Avatar of Lord Shiva is specially known for solving problems in devotees’ lives. Whatever may be troubling you, just take Lord Hanumanji's name and, problem itself will become a solution. This is the power of Hanumanji maharaj. 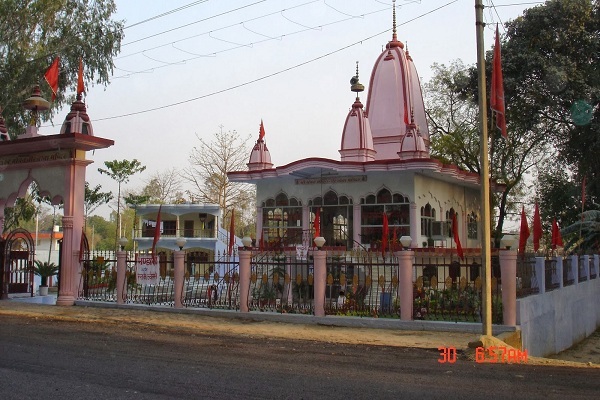 As per the legend, Hanuman gave darshan to Tulsidaas, the widely respected author of Shri Ram Charita Manas, at this place. Thus, Tulsidaasji himself installed the foundation stone of this temple. Therefore, as per the legend, Sankat Mochan Mandir is the end result of extreme Tapa done by Tulsidasji here in Varanasi. Later, the founder of Banaras Hindu University, Shri Madan Mohan Malviya initiated the construction of this temple in its present form. The temple hosts a deity of lord hanumanji which is made of clay and, not of marble or any other stone. On Hanuman Jayanti, devotees offer besan ke laddu prasad to Hanumanji and offer prayers. The deity is always embellished with garland of flowers and red clothes. 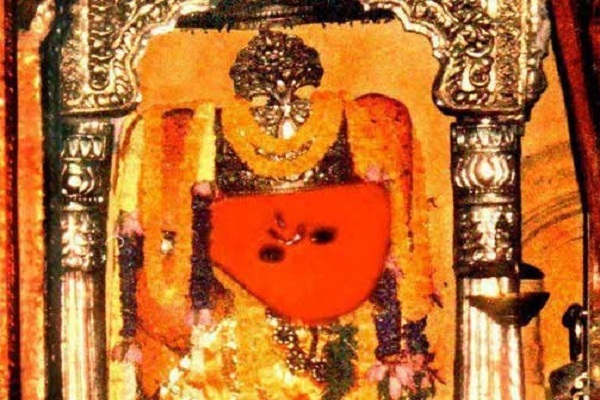 One of the unique things of the deity is that it seems that Hanumanji is looking directly at Lord Rama's face. As we all know, Hanumanji was a staunch devotees and the most dedicated selfless sevak of lord Rama. The left hand of Hanumanji is on his heart and right hand is in Abhaya Daan Mudra. Ram Navami, Navartri and other Hindu festivals are celebrated with great enthusiasm and devotion. World famous Ram Katha Vachak's come here to recite the life journey of lord Rama and, it is belived that wherever lord Rama's name is recited, Hanumanji reaches there without delay. Devotees gather here and recite Hanuman Chalisa, Hanumanastaka & Hanuman bahuk. As per the legend, Tulsidasji was suffering with a troublesome wound in his hand (bahu) and, didnt get any relief from any kind of medication. In the end, he started worshipping Hanumanji to remove his sankat. In the process he composed Hanuman Bahuk. Shri Morari Bapu and other well known saints have done Ram Katha Vachan here. Darhan Timings: : Sankat Mochan Hanumanji's darshan opens with Mangala Aarti at 5 am and closes at 11am. Darshan remains closed during 12pm to 3pm on all days. The temple is in Varanasi which is well connected to all parts of India through road, rail and air routes. 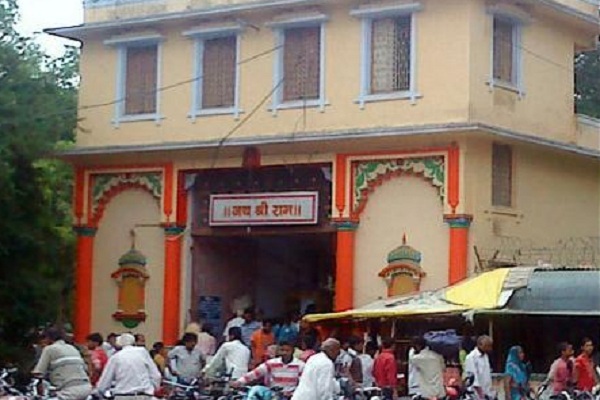 After reaching Varanasi, visitors can take taxi to reach the temple.